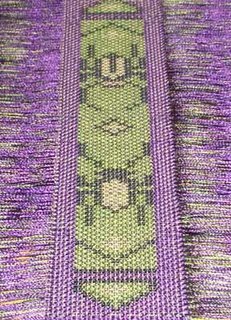 I had asked for suggestions for color combinations for the bookmarks I am making for the bookmark exchange. Several folks asked for some purple. Judi actually sent me some pictures with four-color combinations. 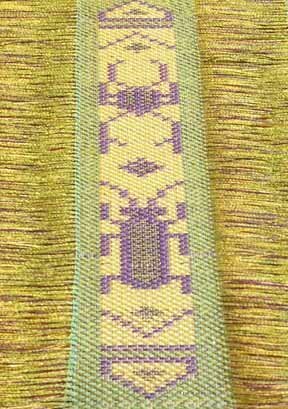 Here are the bookmarks I finished in one of the color combinations that she suggested. My camera refused to take a picture of the purple dominant one in purple. It would only come out blue. 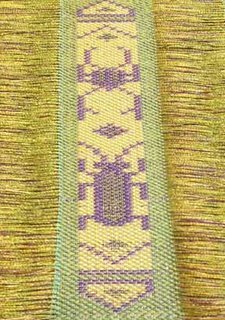 I had to go into photoshop and change the hue and tint to get it to look like the actual bookmark.